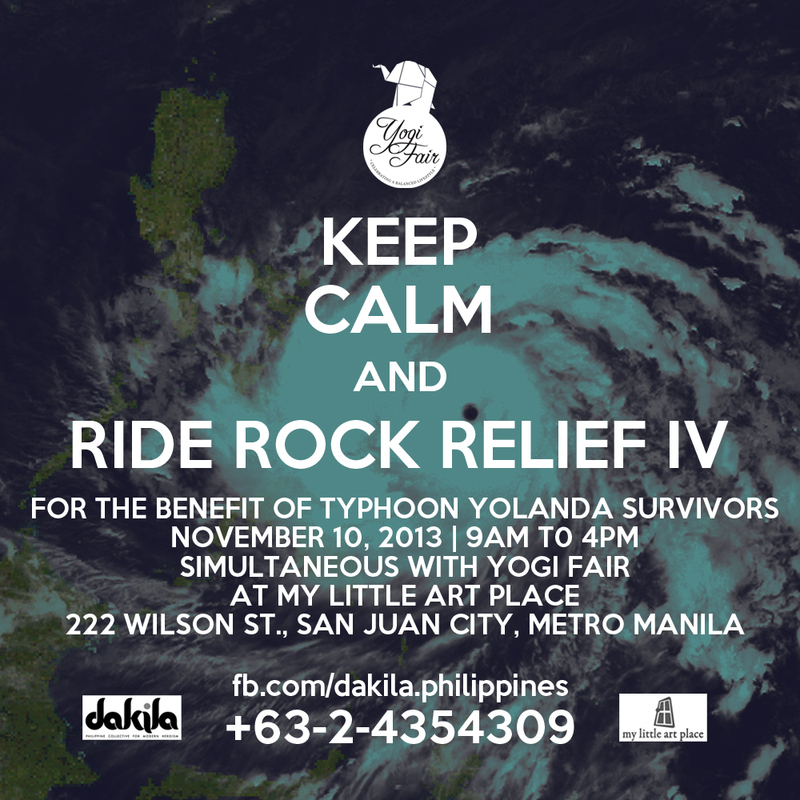 Thank you #YogiFairers and to our #YogiFair family. 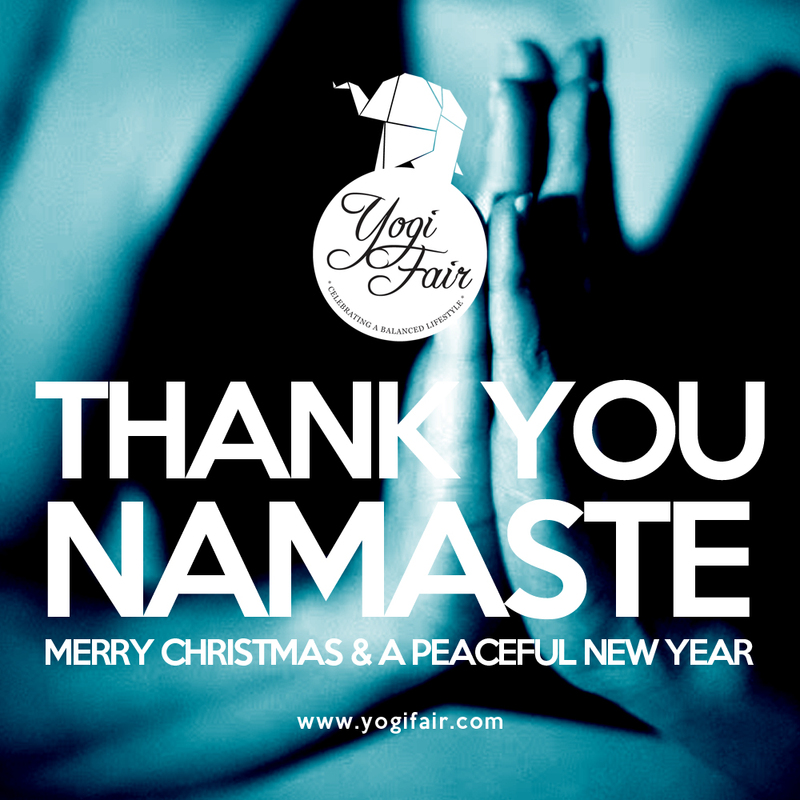 Namaste and see you all again next year. Merry Christmas and a peaceful new year! Thank you for making our Yogi Fair weekends extra special. SAVE THE DATE! 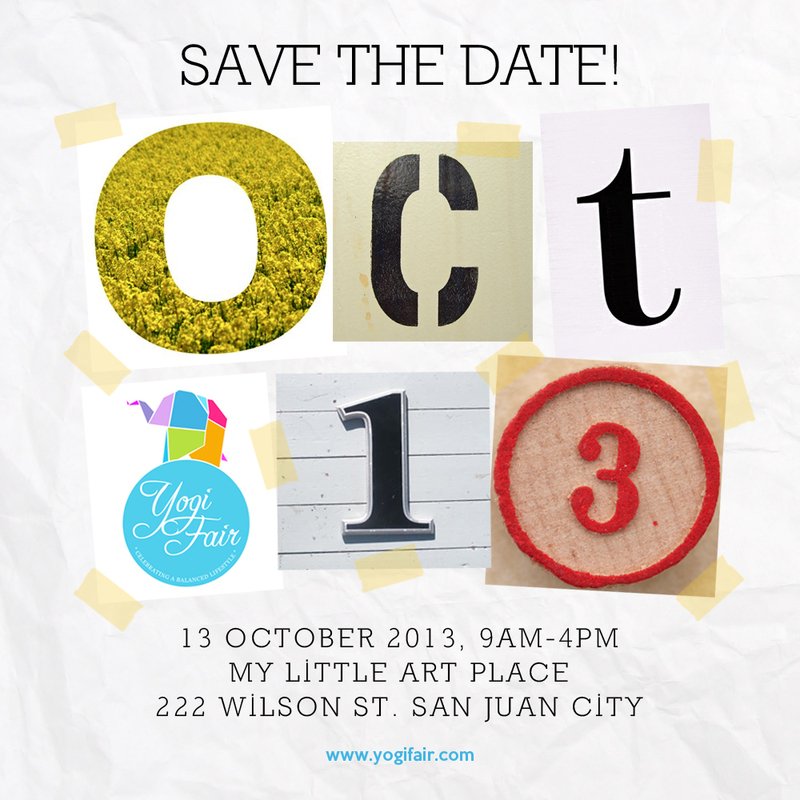 October 13, 2013, 9am to 4pm (Sunday) at My Little Art Place 222 Wilson St., San Juan City, Philippines. We are a community of Yoga practitioners, vegetarians, crafters, social artrepreneurs, and artists that celebrate all things Yoga and Filipino design. See you at the fair! Spread the love. Namaste.